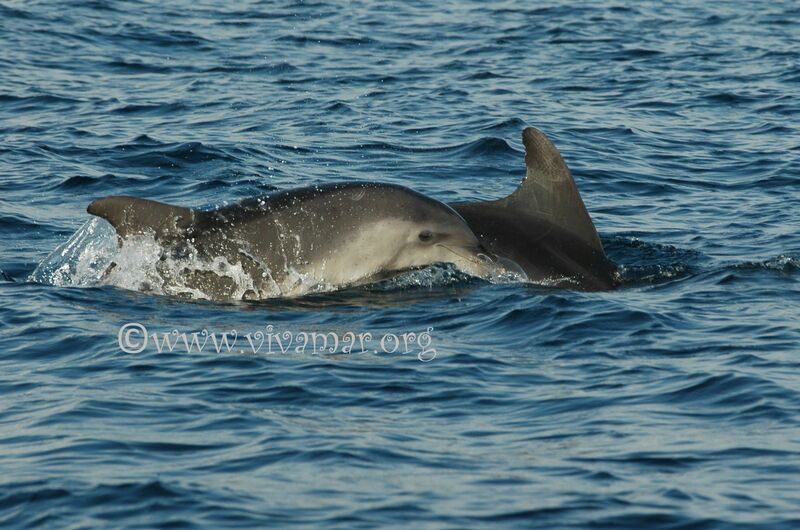 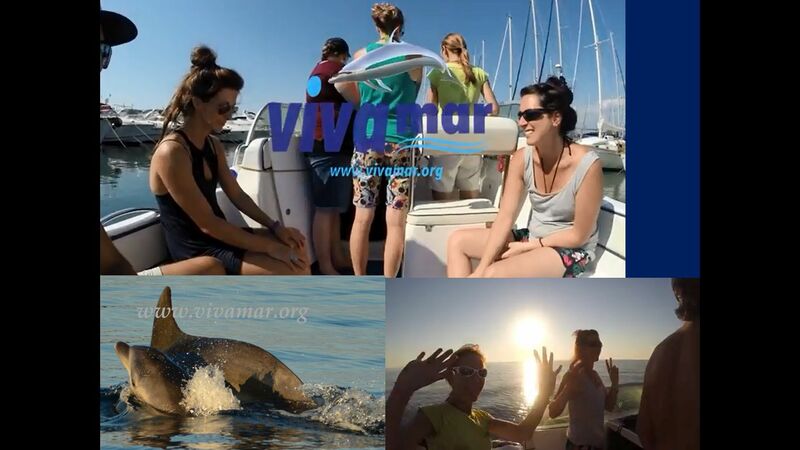 We just published Vivamar’s Dolphin volunteer video. 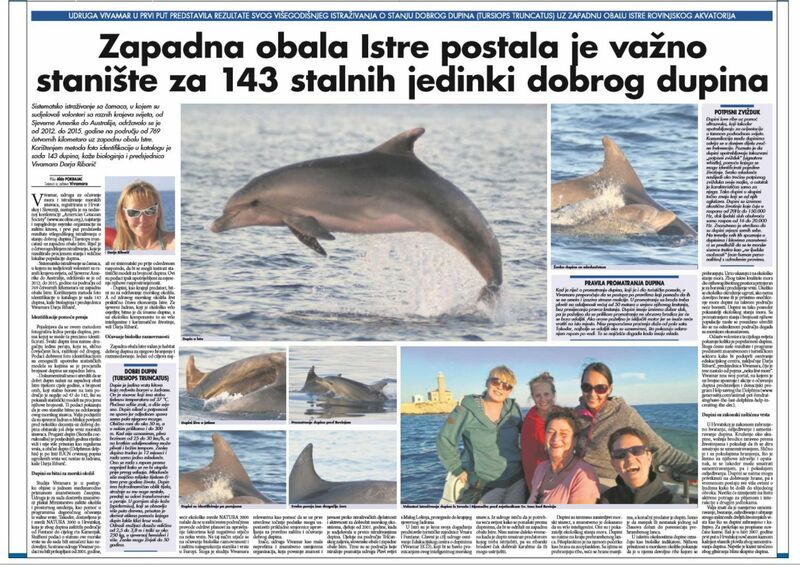 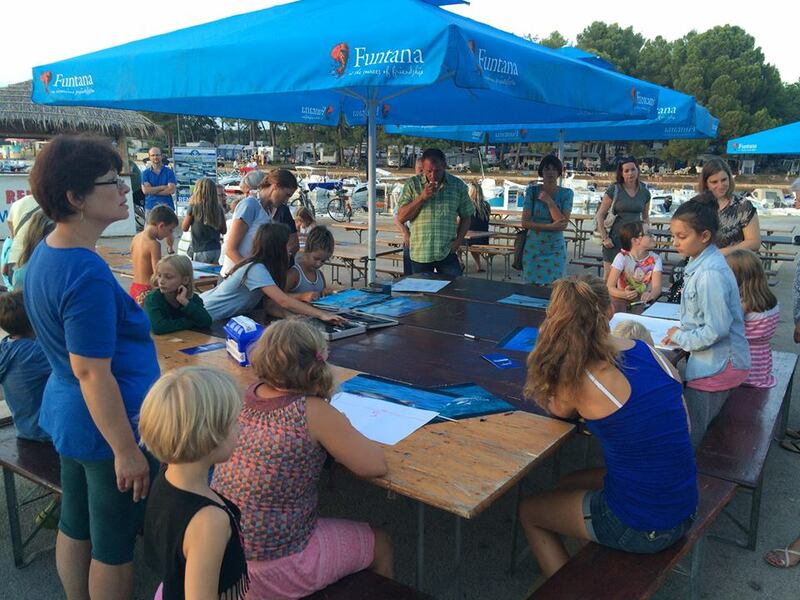 Check it out, to see the hands-on activities in Dolphin conservation! 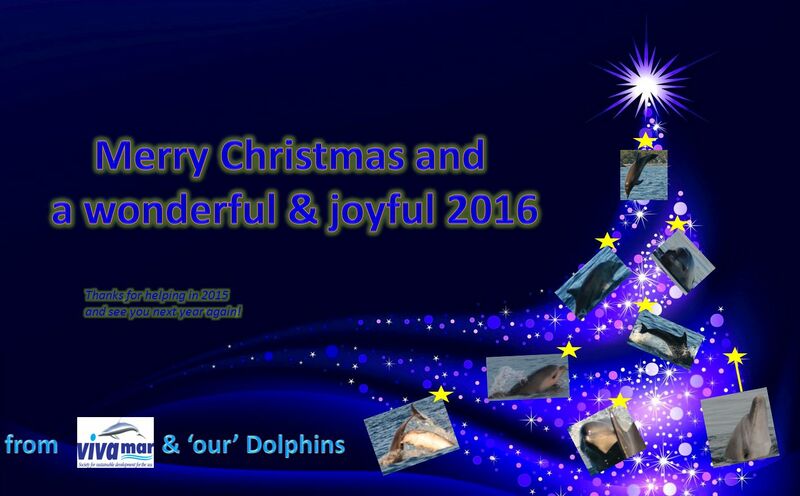 Thanks to our volutneer Connor O’Hagan for editing and compiling it!